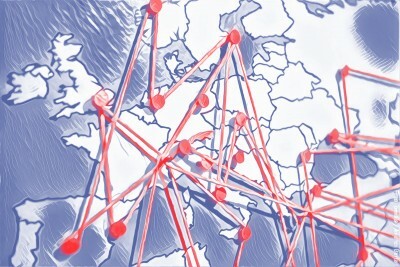 Consequences for Europe – drawn by civil society actors and politicians. 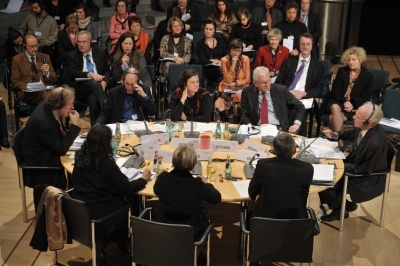 Formerly “Berlin Conference”. 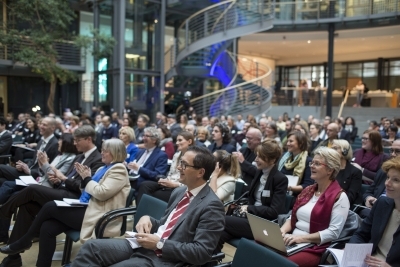 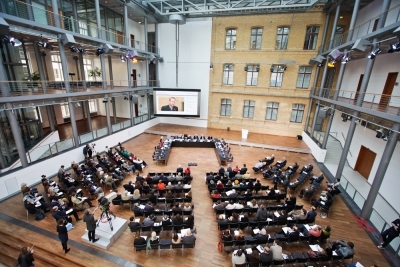 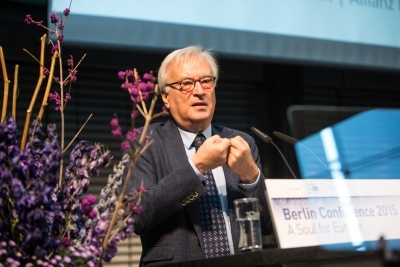 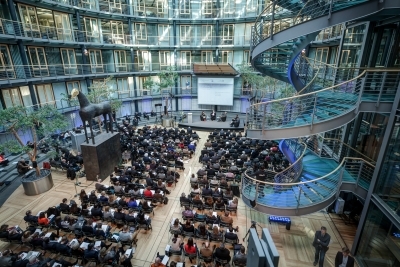 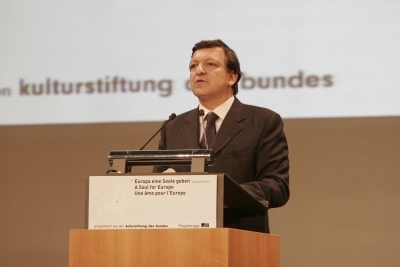 The “A Soul for Europe” initiative started in 2004 with the first Berlin Conference.